We've weighed in on our fair share of award shows and their respective red carpet styles, but we can all collectively agree that the ESPYS have never been a standard bearer when it comes to quality red carpet style. 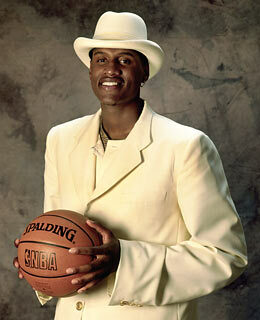 From athletes wearing outfits their stylists surely disagreed with, to others looking like they just stepped off the stage at the 1996 NBA Draft, one of pro sport's biggest nights doesn't even make the second string in terms of men's fashion. The 2015 ESPYS are sadly no exception. While most guys are making the rounds at fashion weeks around the globe, many of the nights attendees ended up looking like hypebeasts at best, or virginal prom night teenagers at worst. 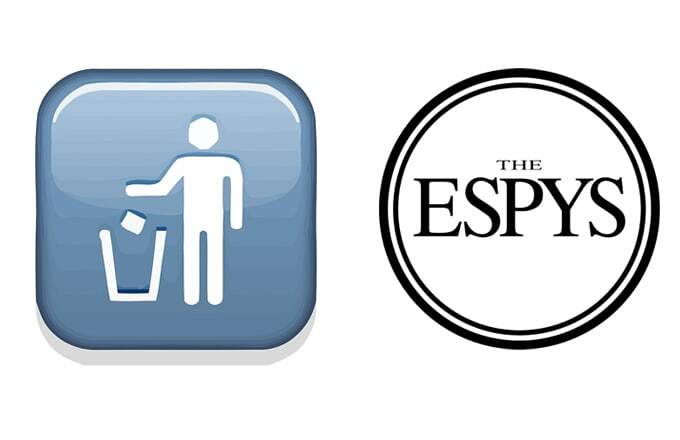 Don't say we didn't warn you, these are The Most Trash Outfits at the 2015 ESPYS.